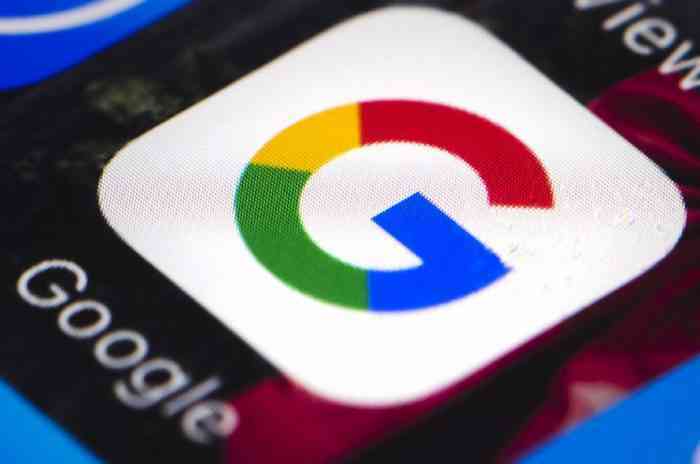 During an earnings call last Monday, Google CEO Sundar Pichai said that the company’s mobile digital distribution platform, Google Play, won’t change the current 30% revenue cut it takes from developers that have games on the platform. Last year, it was revealed that the mobile version of Fortnite wouldn’t be available on Google Play due to the aforementioned revenue cut that Google gets. “The 30 per cent store tax is a high cost in a world where game developers’ 70 per cent must cover all the cost of developing, operating, and supporting their games,” Epic Games CEO Tim Sweeney told GamesIndustry.biz in 2018. The fact that one of the most popular games in the world isn’t on Google Play is pretty notable but it sounds like Google won’t be changing course any time soon when it comes to the revenue split.